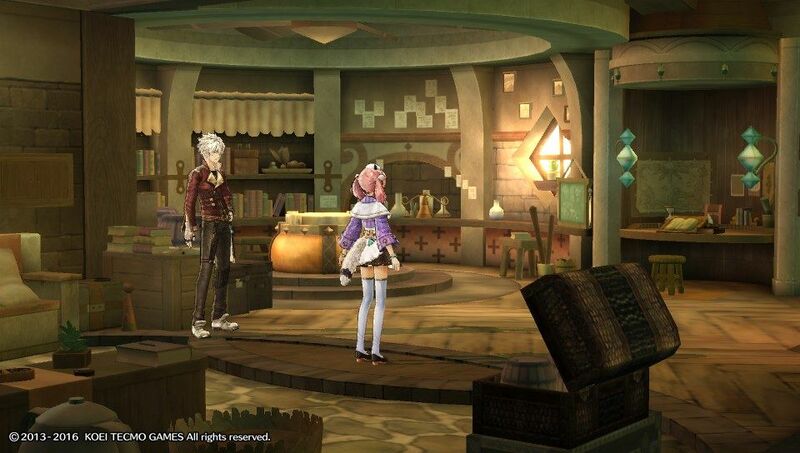 The role-playing game Atelier Escha & Logy Plus: Alchemists of the Dusk Sky is out today for the PS Vita in North America and tomorrow in Europe digitally via the PlayStation network. 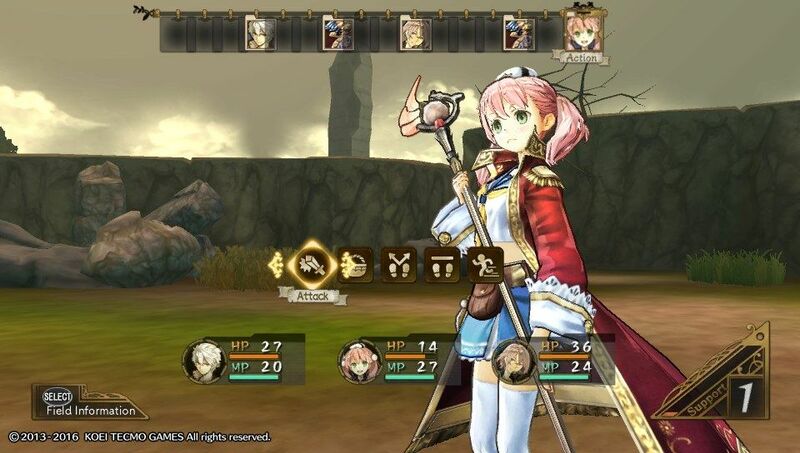 Following the success of past Atelier releases on the portable platform, Atelier Escha & Logy Plus is the second standalone installment in developer Gust’s latest Atelier trilogy: the trilogy of Dusk. 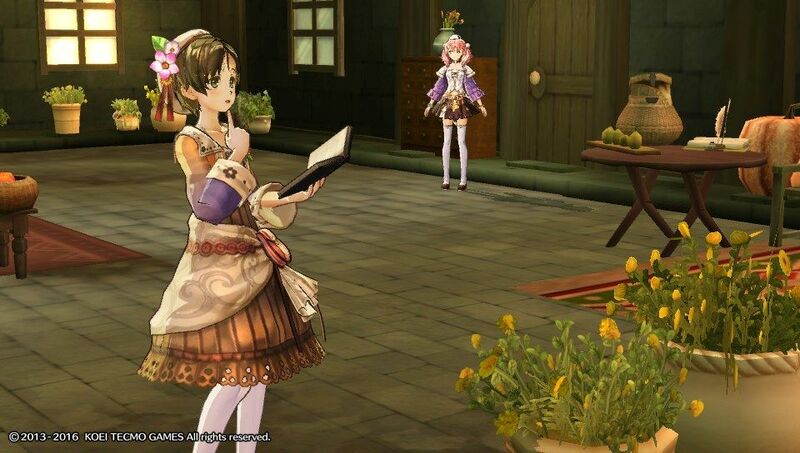 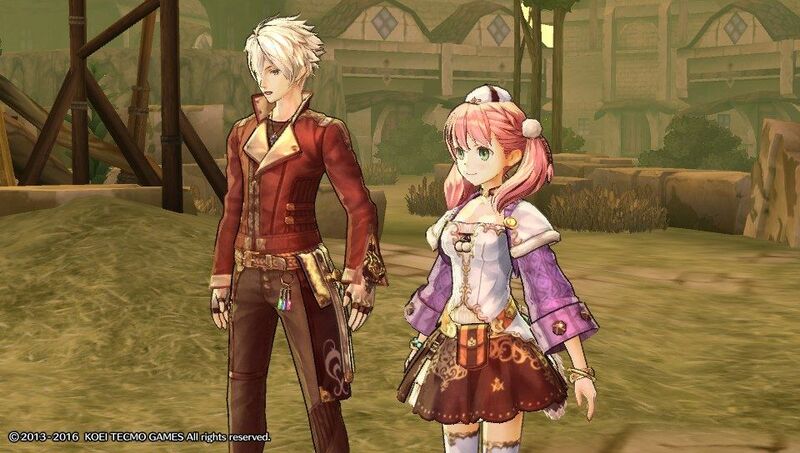 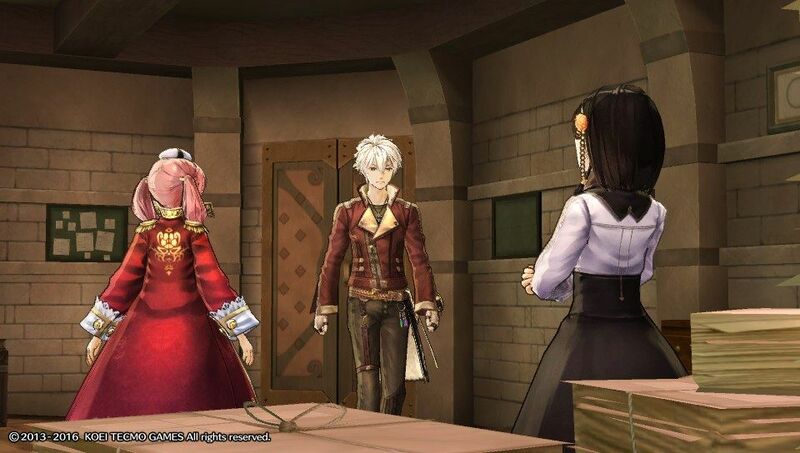 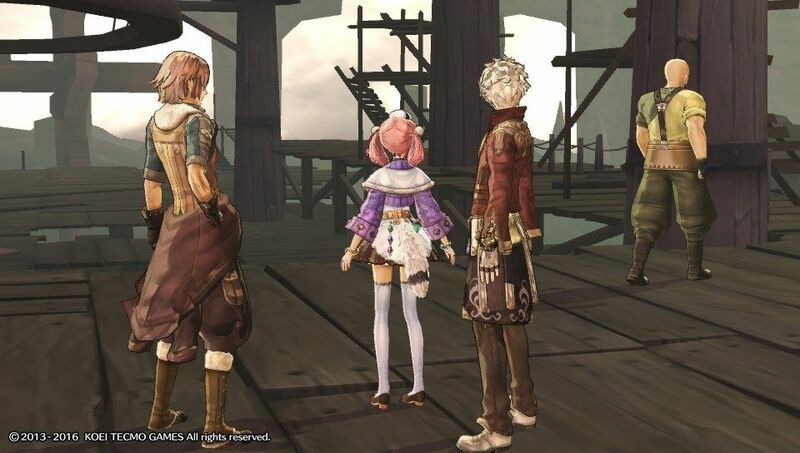 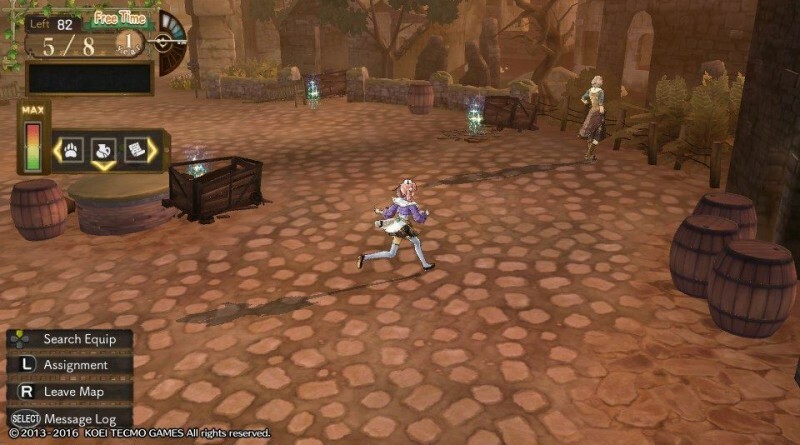 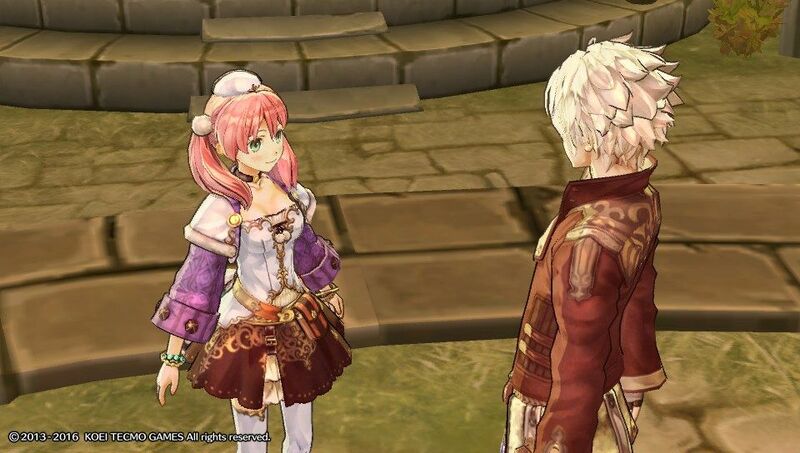 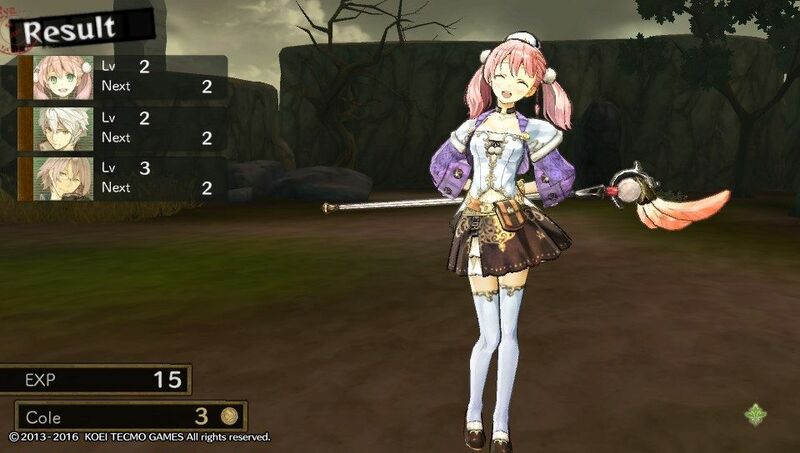 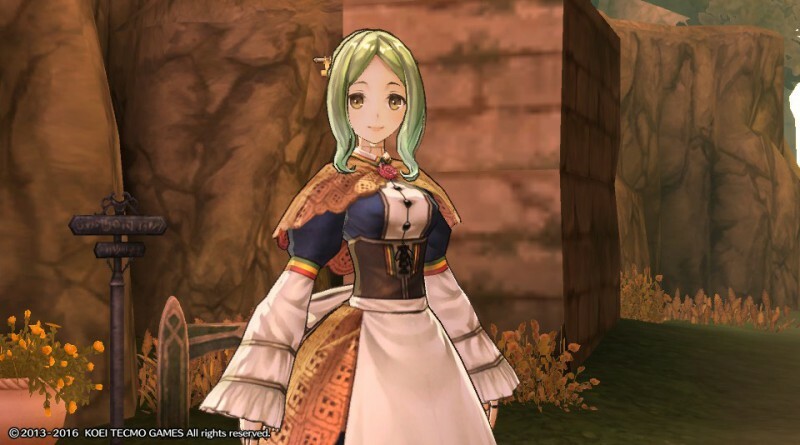 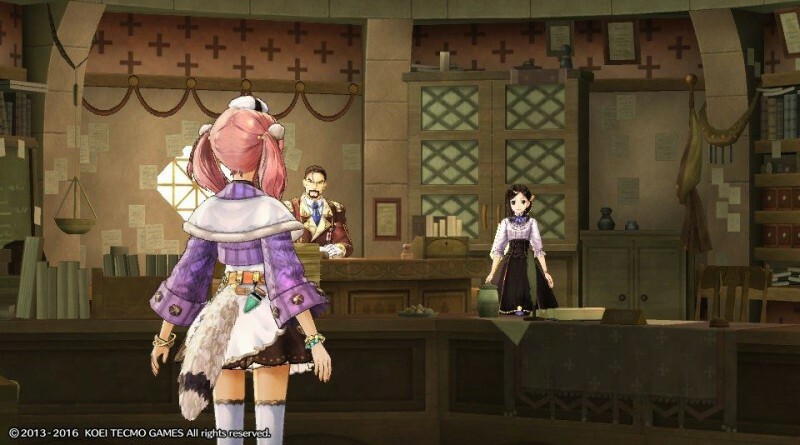 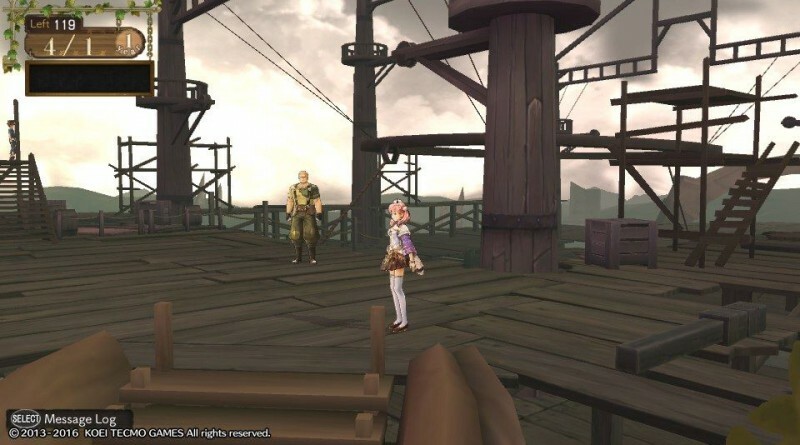 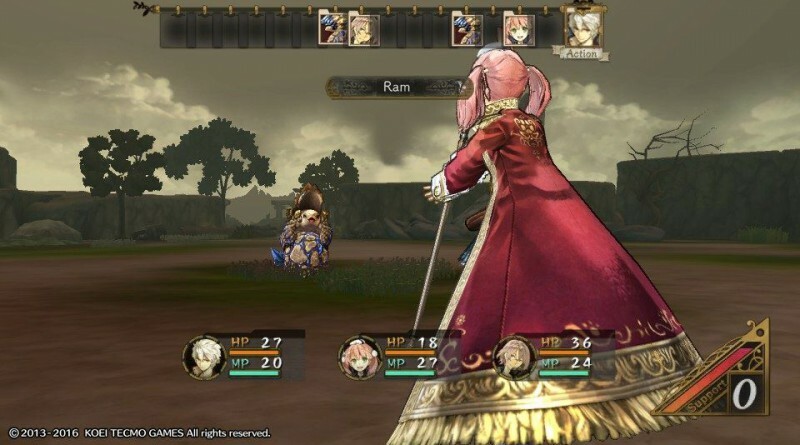 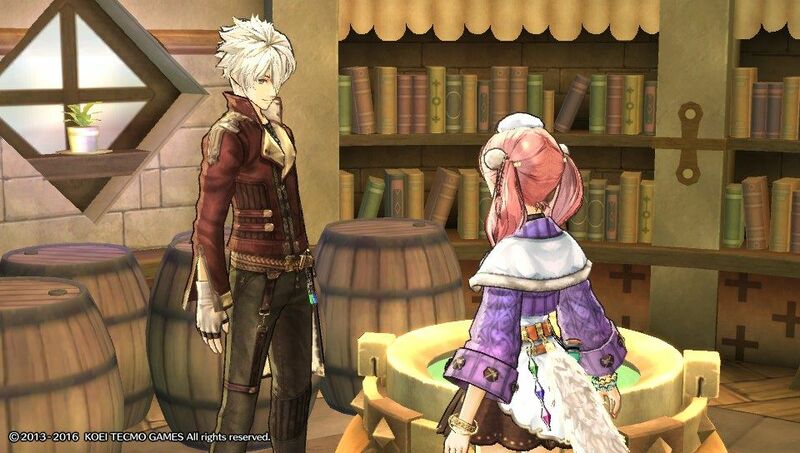 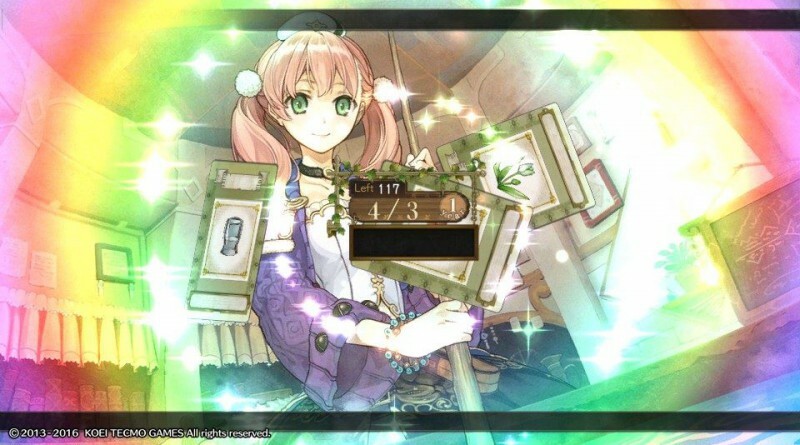 Atelier Escha & Logy: Alchemists of the Dusk Sky was released for the PS3 in 2014 and is the first of the PS3 Atelier titles to feature a dual-protagonist story structure, in which the player can choose to see the story unfold through the eyes of the romantic alchemist Escha Malier, or the more levelheaded and rational Logix Ficsario. 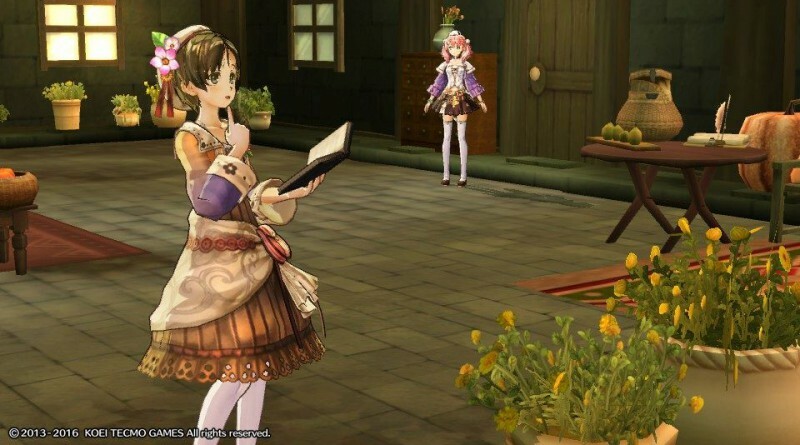 Atelier Escha & Logy Plus: Alchemists of the Dusk Sky comes bursting with new content, including brand new event scenes inspired by the Escha & Logy anime, which released in Japan in celebration of developer Gust’s 20th anniversary. 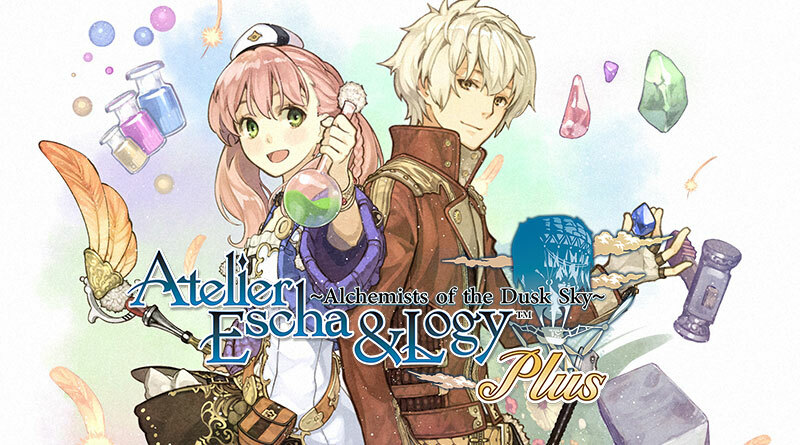 Additionally, Atelier Escha & Logy Plus: Alchemists of the Dusk Sky includes all DLC from the original PlayStation®3 version, a new playable character, new costumes, and—to the delight of fans of the Atelier IP—a series of new and more challenging missions and ‘boss’ enemies! Gust has also incorporated PS Vita-specific features into Atelier Escha & Logy Plus: Alchemists of the Dusk Sky alongside minor balancing fixes to create a more level gaming experience for the PS Vita.